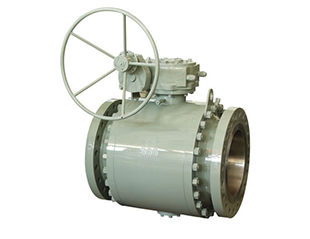 Forged ball valve,the forging material can ensure sufficient rigidity and strength under maximum rated operation pressure without inherent flaw of cast. 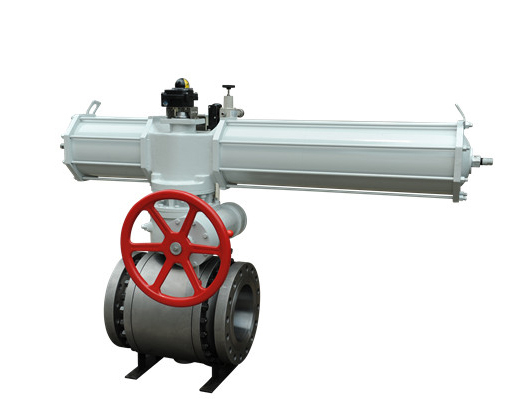 Enough wall thickness of separate body and adaptation of high strength tie bolts are convenient for valve maintenance and sufficient to bear the stress of pipe.The internal parts of valve are carefully designed and selected to ensure reliability under all kinds of work condition. 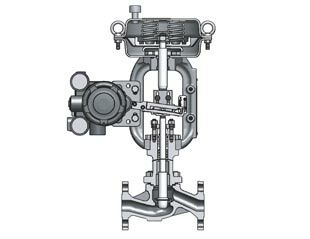 The self-lubricated bearings are installed at the friction of stem,resulting in wear resistance,flexibility of operation and low torque. 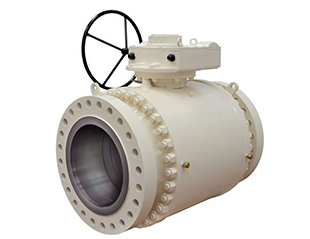 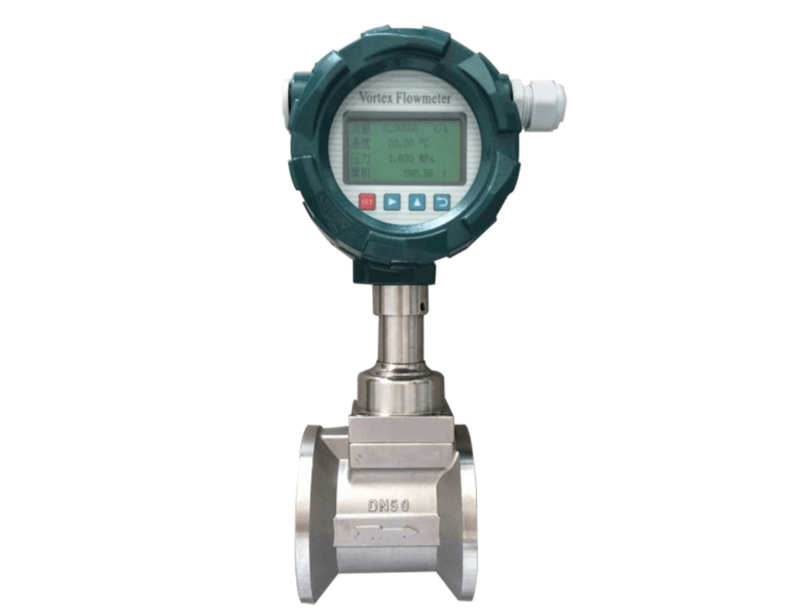 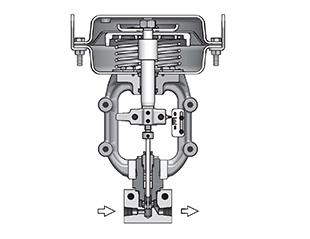 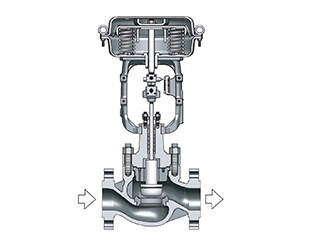 When the body pressure going up un-normally as the unstable factor,the trunnion ball valve downstream seat will be pushed by un-normal pressure,and the release the un-normally pressure automatically,it doesn't damage to the sealing of upstream seat. 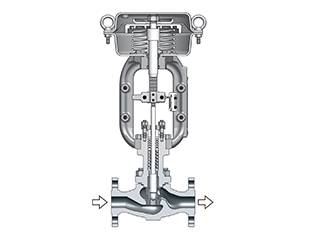 The top pad of valve designed according to ISO 5211,which is convenient for connection and exchange of various drivers.The common driving types are manual,electrical,pneumatic and pneumatic hydraulic.